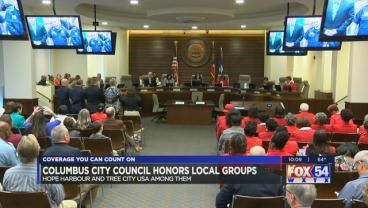 The Columbus City Council honored organizations throughout the Chattahoochee Valley at their meeting Tuesday. 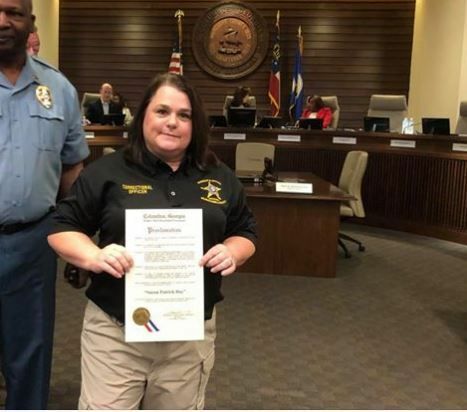 A correctional officer in Muscogee County was honored with a Peer Award Tuesday. 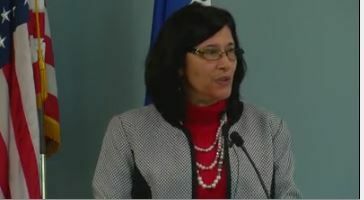 A Columbus City Council member announced she will seek re-election. A suspect indicted for murder in Lee County has been arrested. 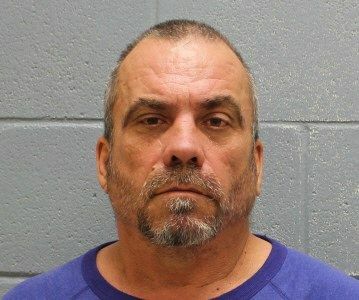 Stanley Lee Davis, 53, of Jacksonville, Florida was extradited to Alabama and arrested Jan. 31. 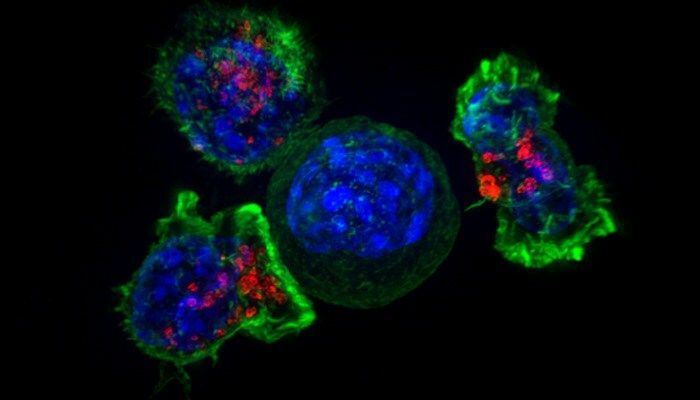 Researchers are optimistic about the vaccine helping cancer patients after successfully testing it on mice. 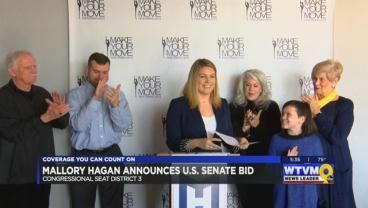 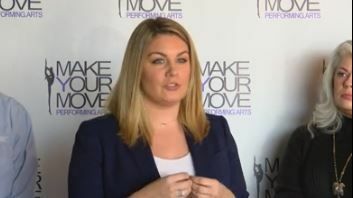 Former Miss America Mallory Hagan announced her candidacy for Alabama’s 3rd Congressional District seat.